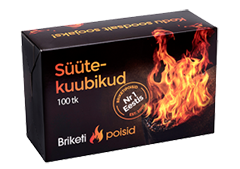 Each full pallet of the order will be accompanied by a box of lighting cubes! 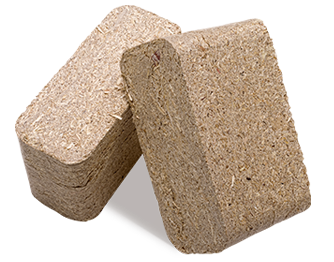 Wood briquettes and pellets form a natural and environmentally friendly fuel, which does not contain any additives. 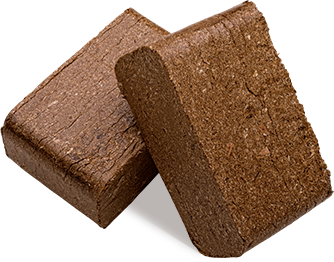 Pressed briquettes have a very high degree of density and they require only very little storing space. 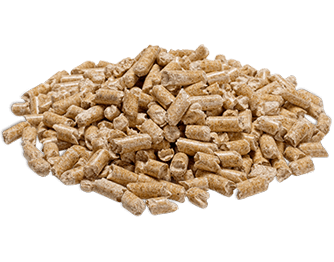 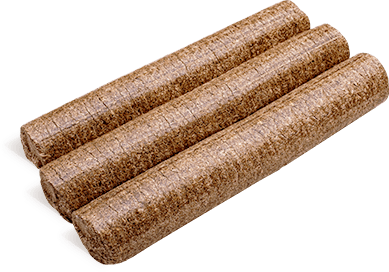 Wood briquettes and pellets also have a very high level of heating value at 5.05 MWh/t; they burn at high temperatures and with almost no ash left – 0.5%. 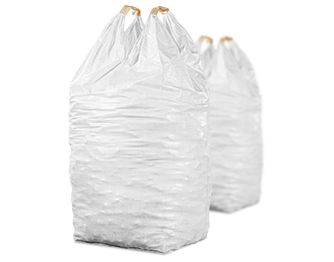 They are suitable for being burned in most furnaces, stoves, fireplaces and ovens. 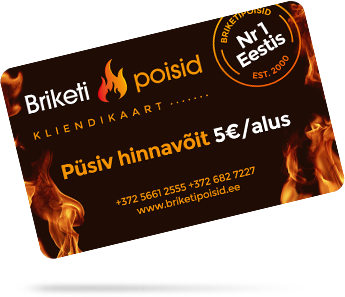 Join us and become a core customer for free!